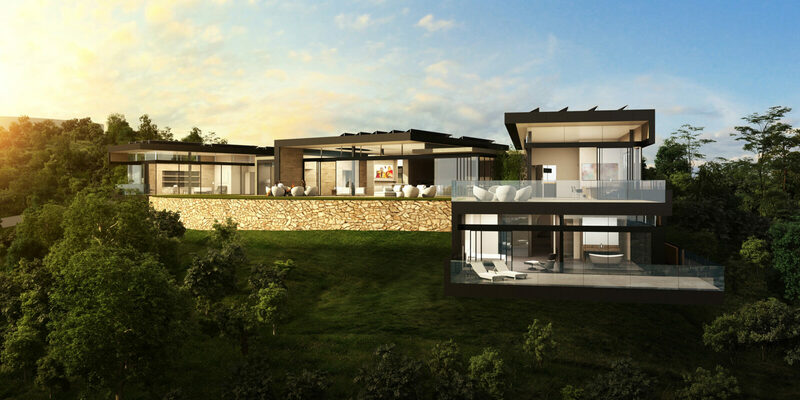 The City of Pasadena grants Planning Approval for Archimorphic’s Hillside Residence! On May 3rd, Archimorphic attended the Pasadena Planning Hearing in support of the Hillside Residence. Initial pushback from neighbors was completely turned around with the new design scheme. Even after the city granted approval, neighbors asked to speak on record, praising the design and recommending that the architects should be commended for the beautiful project. One neighbor said they look forward to having the project as part of their neighborhood. Archimorphic is pleased the design was well received and looks forward to the start of construction.